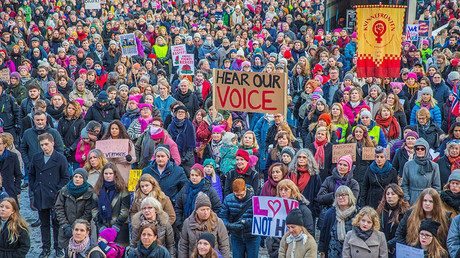 Several incidents took place involving Canadians trying to enter the US to attend Donald Trump’s inauguration, as well as the following day’s march for women’s rights, and being turned away at the border for reasons not apparent to them. The Friday inauguration of the 45th US president came one day ahead of the Women’s March on Washington. As he made his way down south to the United States on Thursday, dual citizen Sasha Dyck, 34, was in the company of people he had met online – seven of them, including five Canadians and two French. “We went down with two cars and we were turned away at the border,” he told the CBC. Though there was no legal reason to have his US passport with him, Dyck added that he had failed to bring it. Dyck then said the group was held for several hours at the Quebec-New York border, where they were fingerprinted and made to unlock their phones, before finally being turned away with a warning that they would be detained were they to make a repeat attempt at crossing the border. Dyck, a nurse, also wondered why his treatment this time at the border was different from the time he had last crossed over – to cheer at Obama’s inauguration in 2009. CBC spoke to Montreal-based immigration lawyer Chantal Iannicello, who explained that ordinarily, border guards are not required to give a reason for turning someone away at the border. 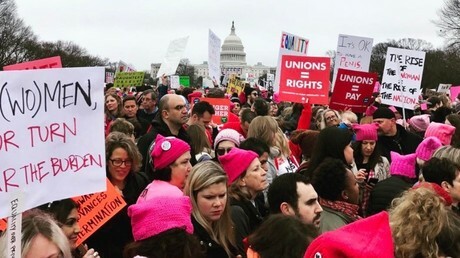 She added that it is possible that the group was turned away because they had revealed they were going to the march, yet chose to omit the fact that they were really going there to disrupt the inauguration. 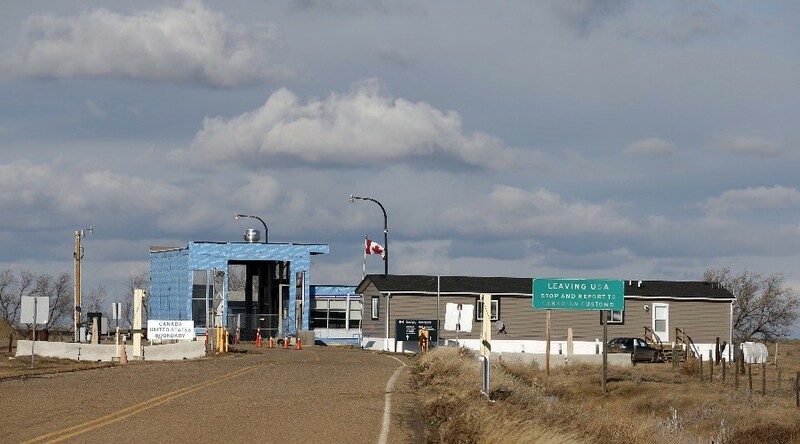 Iannicello is, however, surprised at the border guard’s warning that Dyck would be arrested if he tried to cross over again. Yet another border incident involved a couple from Sudbury, Ontario, who say they were detained, questioned, and searched by customs for more than an hour after they said they were going to the women’s rights march. They were eventually allowed through the border. Amber Gazdic tells CBC she and her partner were pulled aside on Thursday. “We... were told essentially that, as Canadians, we had no right to go and participate in this march,” she says. Gazdic says the couple were thoroughly searched for an hour before being granted entry. “We were told that if we got in any trouble they would personally see to it that we would never be allowed entry to the US again,” she added. “I think it's important that my daughters know if there is something they believe in that they have to make an effort to represent that,” she added. US Customs and Border Protection declined to comment on its refusal not to allow Dyck in, and Reuters’ requests for comment on Decunha were also denied. According to Customs, they are not at liberty to discuss individual cases.